Beautiful shot! Well done and congrats on your win! Gorgeous work; congratulations on your Spring Grand Winner awards!! Looks like you captured a fairytale. Love this. Love the flow of this shot! Wow this is top notch, excellent work! Am I in a Dream, Gorgeous Capture!! 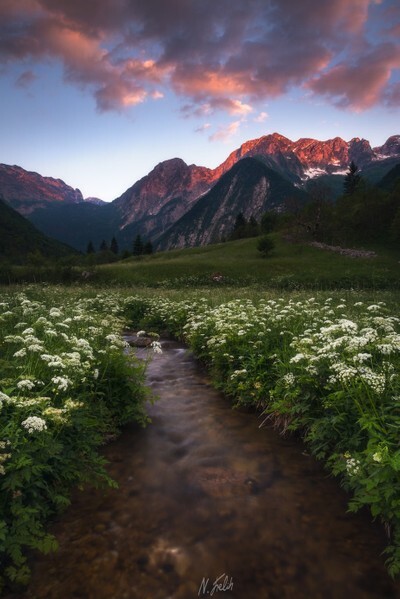 Sunset capture in Lepena valley in Triglav national park (Slovenia).